My favourite essential oil blend to diffuse at night for restful sleep is a mix of Lavender, Roman Chamomile & Vetiver. 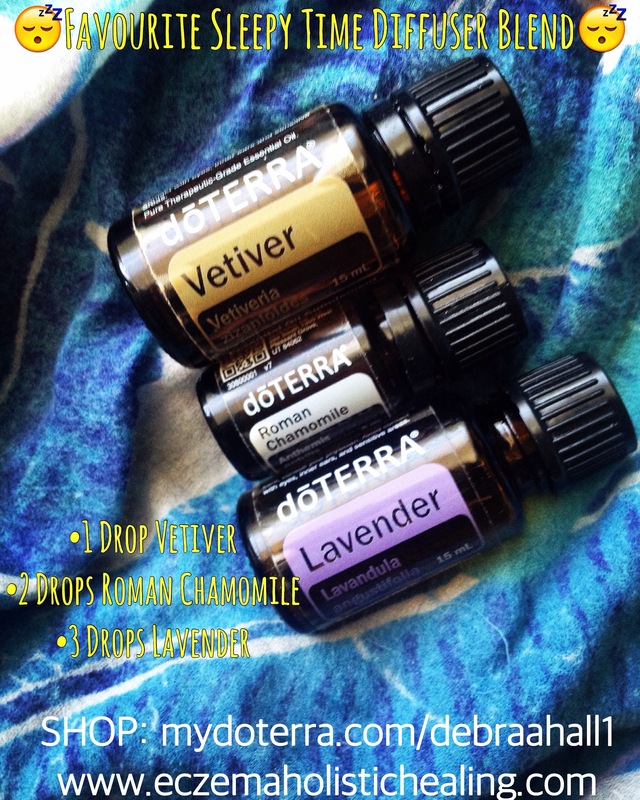 I will sometimes just take the bottle of Lavender & inhale to give me a calm, soothing effect if needed & if you put 3 drops of Lavender eo in a veggie cap (with an edible carrier oil like coconut oil) you can take this as a sleep remedy without the side-effects. Sign-Up Deadline Extended to June 10th!